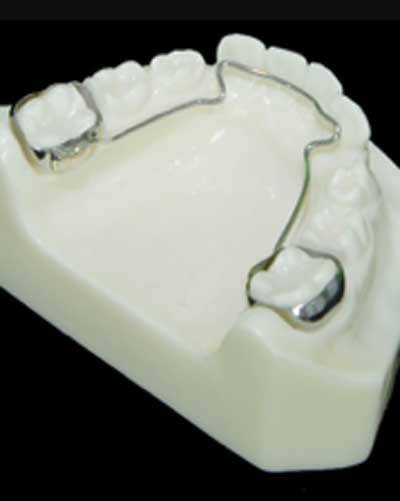 Another unique aspect of our practice is that we are able to offer our patients orthodontic (braces) services. 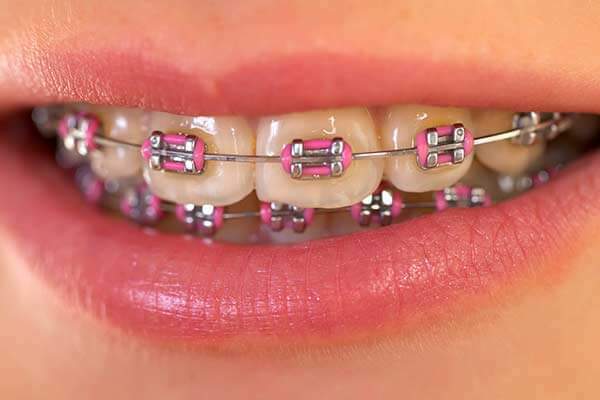 Dr. Nathan is the only pediatric dentist in the Greater New Orleans area that does any of his own braces. All other pediatric dentists in our area refer their patients to another dentist and/or another office for braces treatment. Dr. Nathan can usually handle all of your child’s dental needs…cleanings, cavities, braces, and wisdom teeth at our versatile office. How great and easy is that?!! 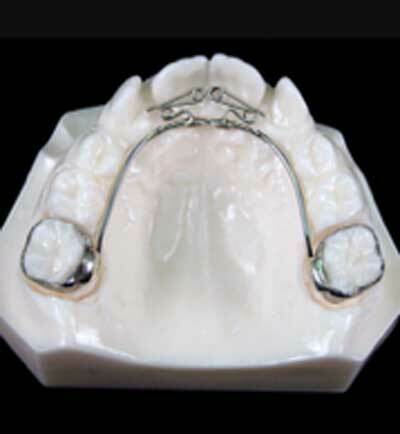 Dr. Nathan is able to do this because he had extensive orthodontic training in his 2-year pediatric dental residency and continues to take extensive continuing education every year to better educate himself and his team on proper braces techniques. 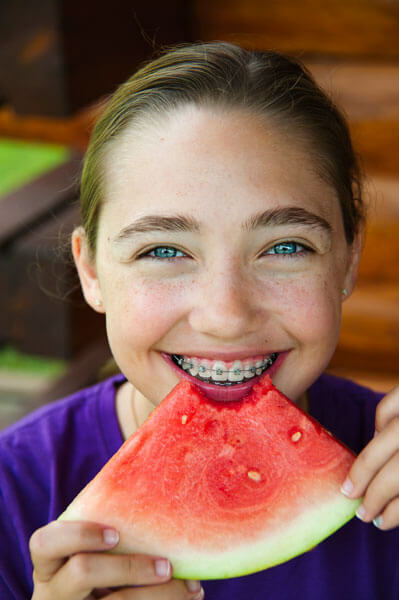 Other children may not need a Phase I treatment at all and may benefit from waiting for all the permanent teeth to come into the mouth and then starting braces. This is called Phase II treatment, if your child had Phase I treatment. As your child grows, Dr. Nathan will always do a free orthodontic consult at each 6-month cleaning and check-up appointment. 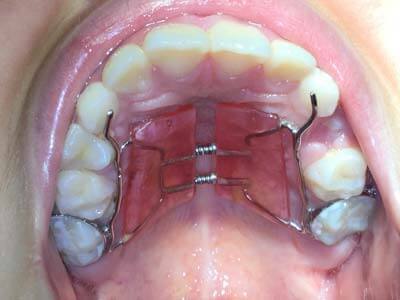 If any orthodontic treatment is indicated, Dr. Nathan will discuss as needed. 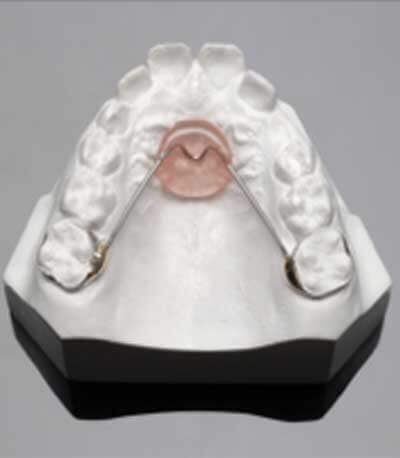 This appliance is indicated when a permanent molar is coming (erupting) into the mouth in a unfavorable forward direction on top of a baby molar and may push it out earlier than desired. 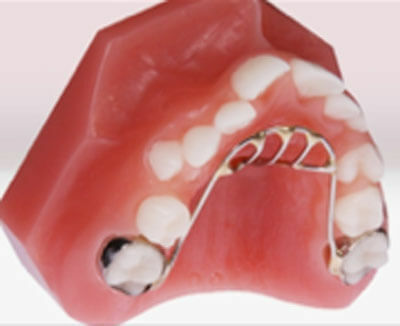 Normally, the permanent molars slide in behind the baby molars and do not “push out” any baby teeth. This typically happens around age 6 (the 6-year old molars), then again at age 12 (the 12-year old molars). 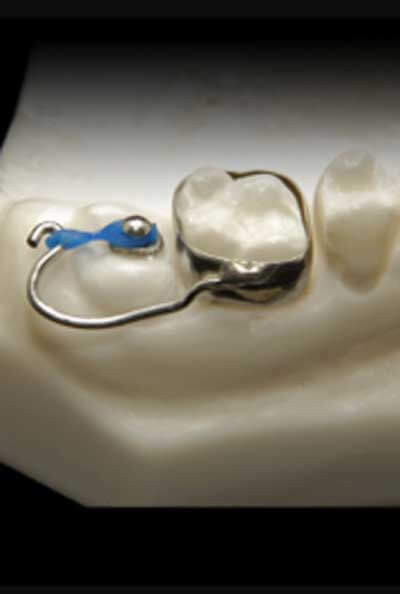 If the permanent molar does erupt in the wrong position, then it is called “ectopic eruption” and may need to be corrected with an orthodontic appliance called and an “ectopic eruption appliance.” Again, these appliances are made of stainless steel. 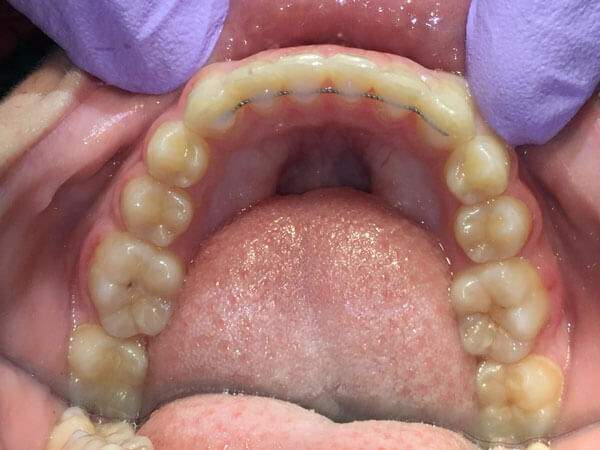 They are typically cemented to the back baby teeth, with a rubberband that pulls the problematic permanent tooth back into its normal position. 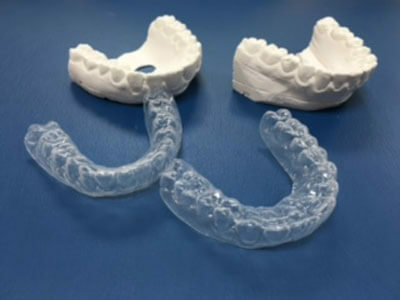 These appliances are easy to wear (do not come out of the mouth), very effective, and can prevent crowding and early loss of baby teeth. Each case is different and will be discussed as needed.